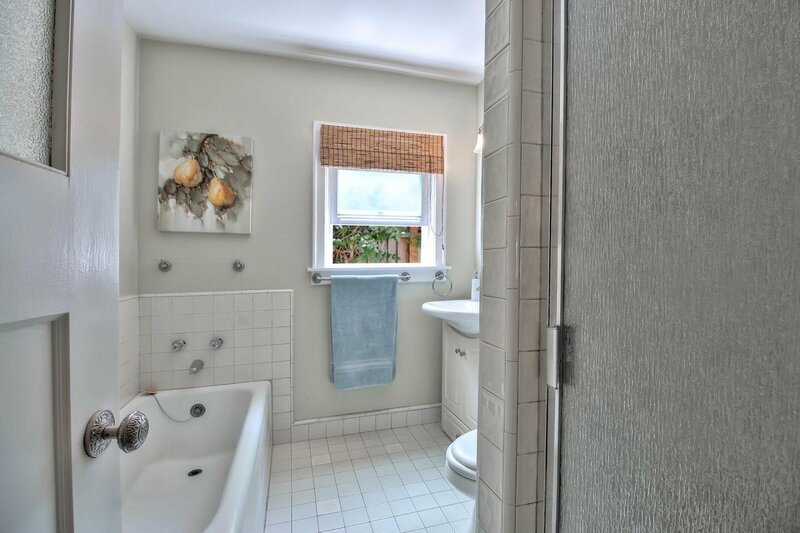 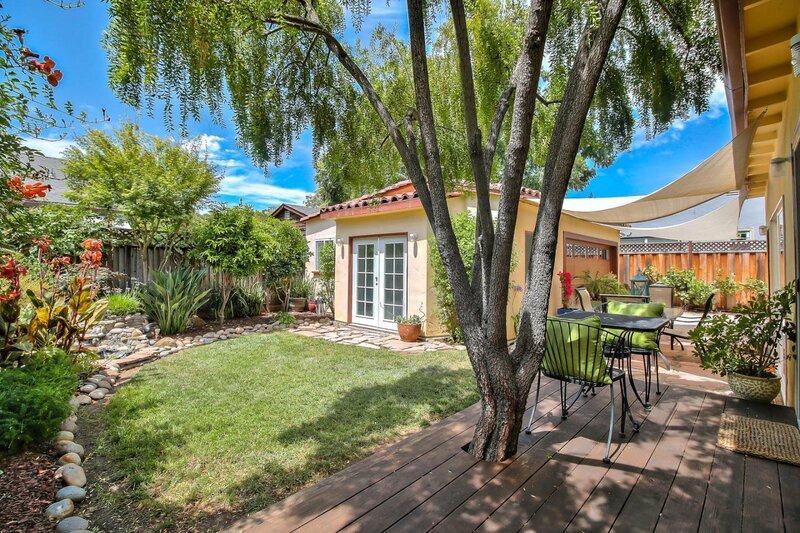 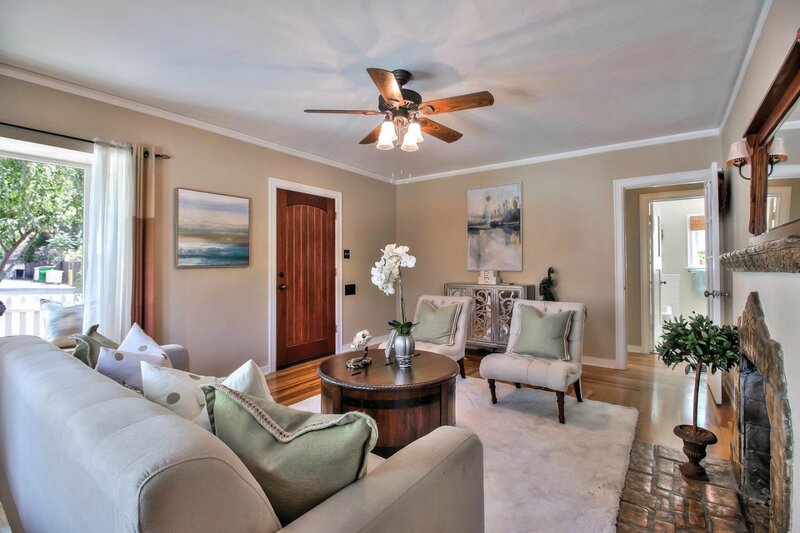 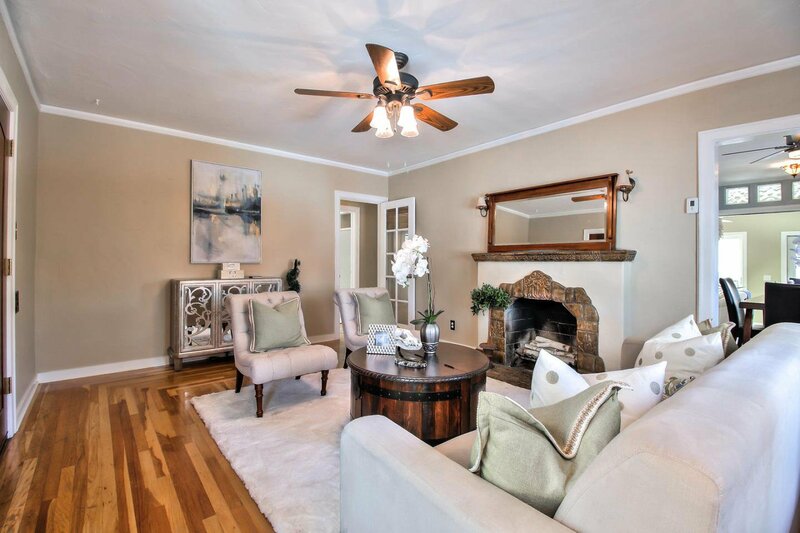 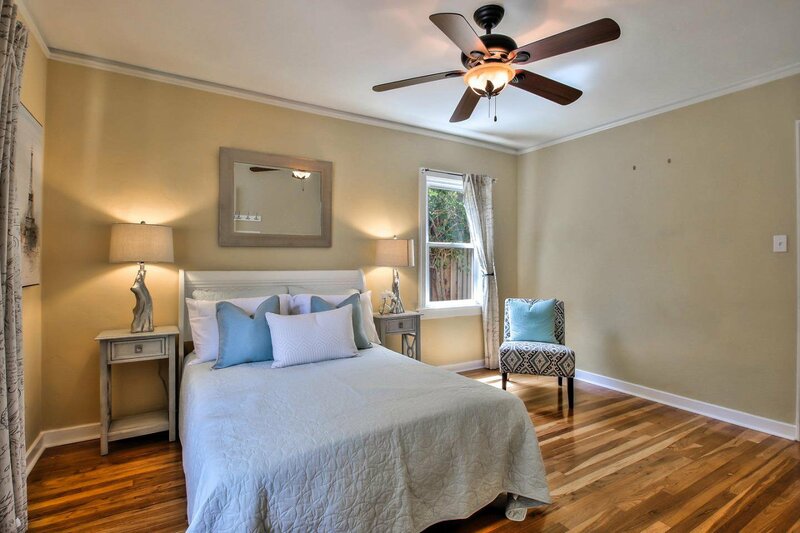 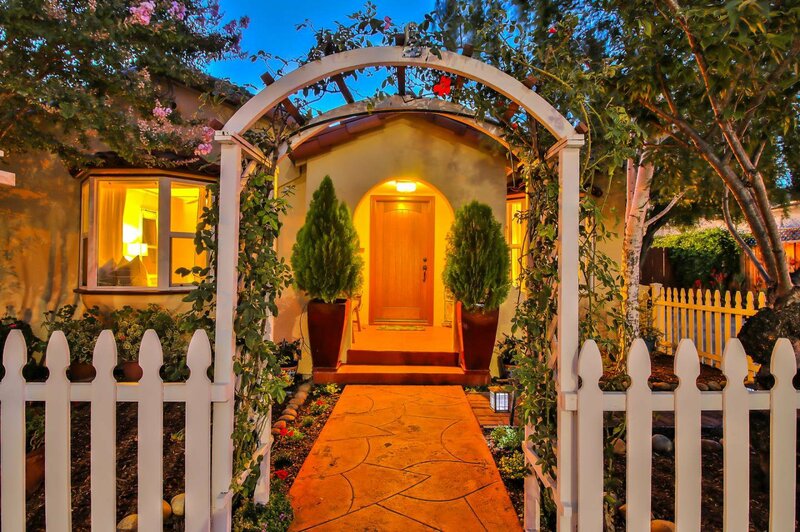 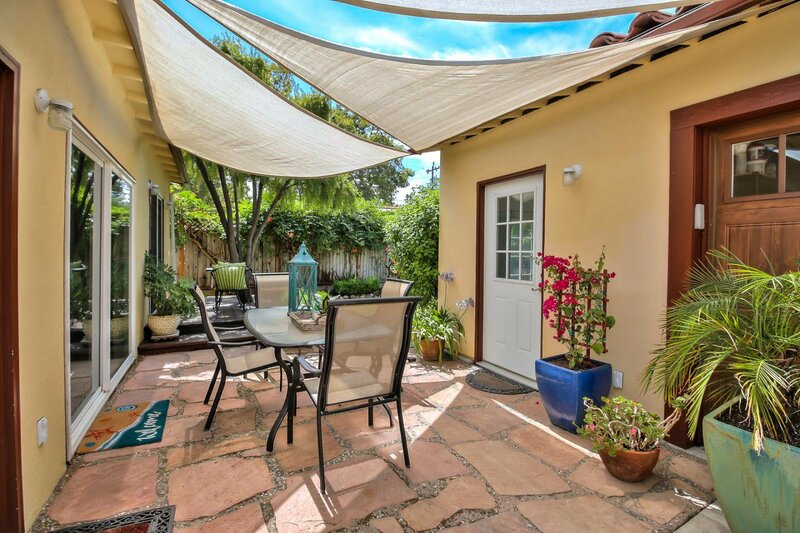 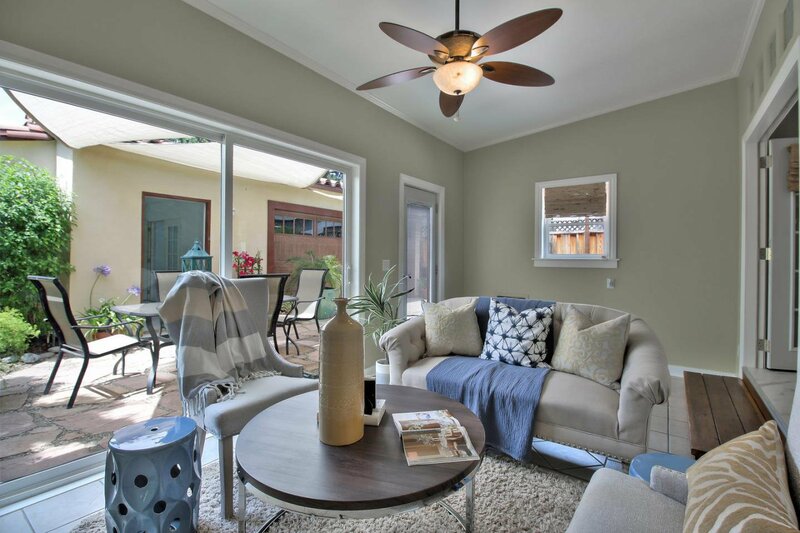 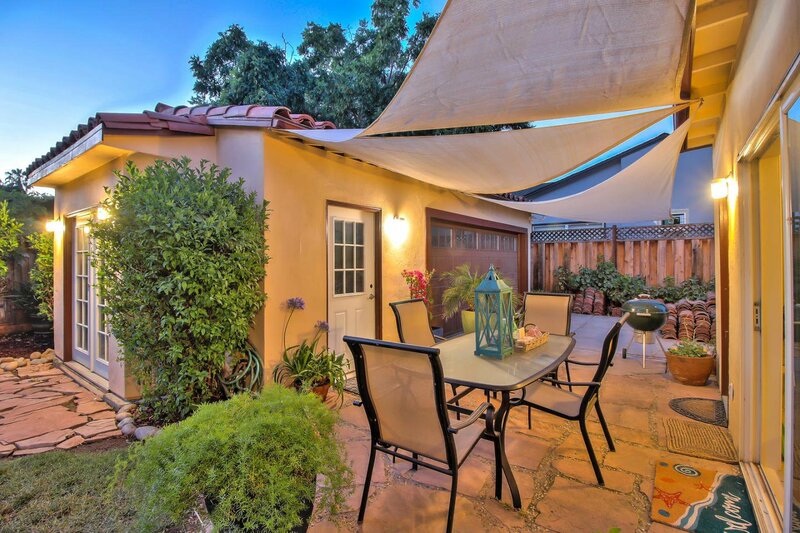 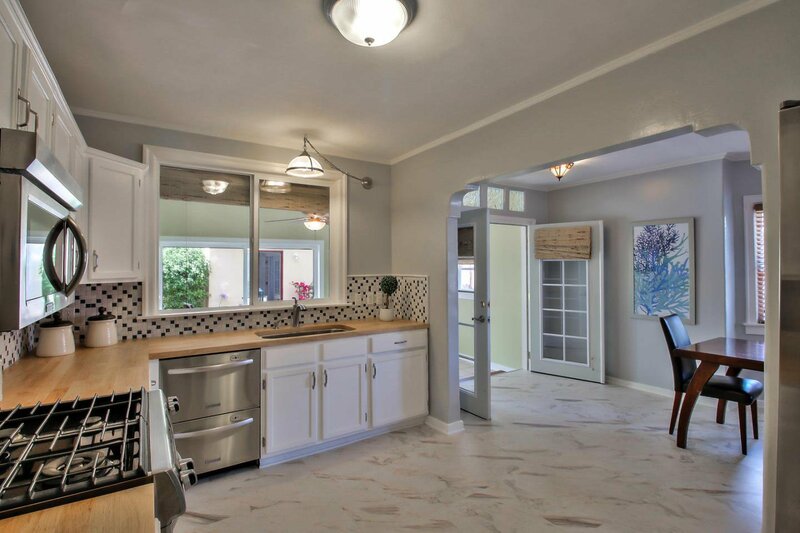 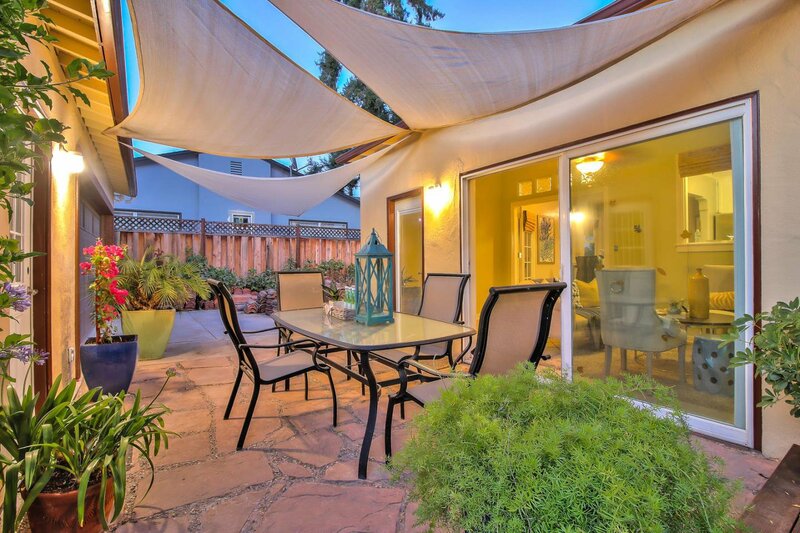 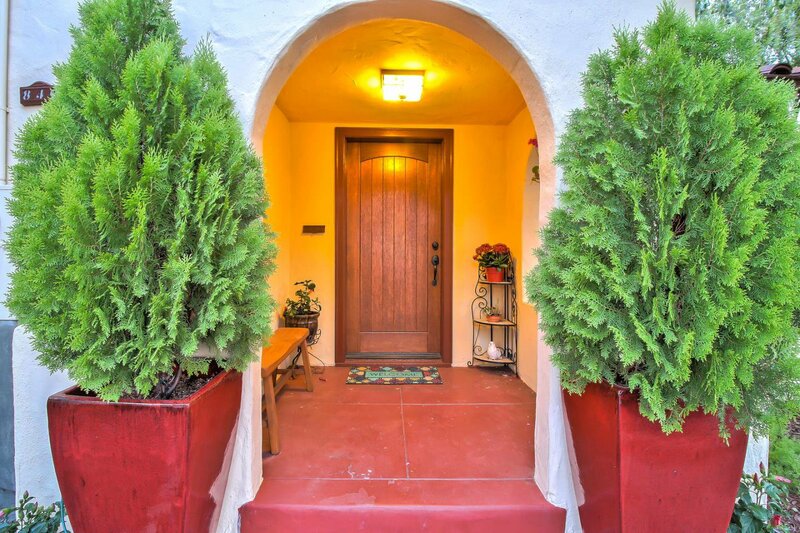 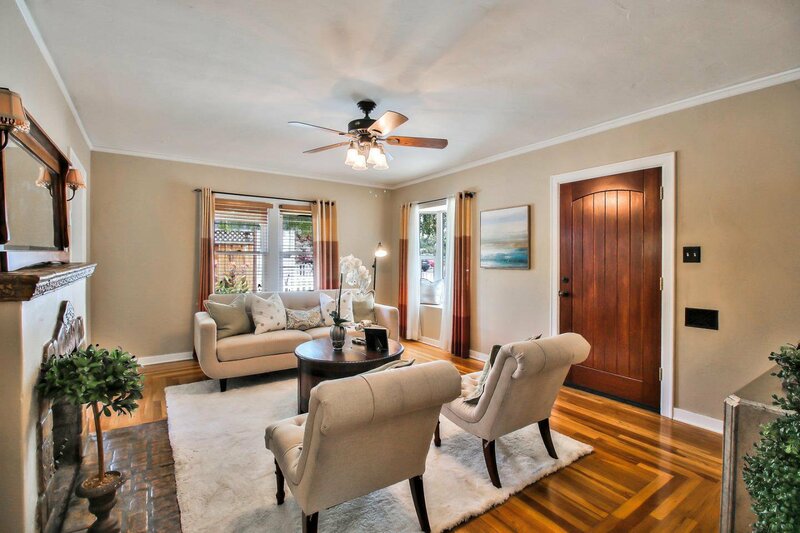 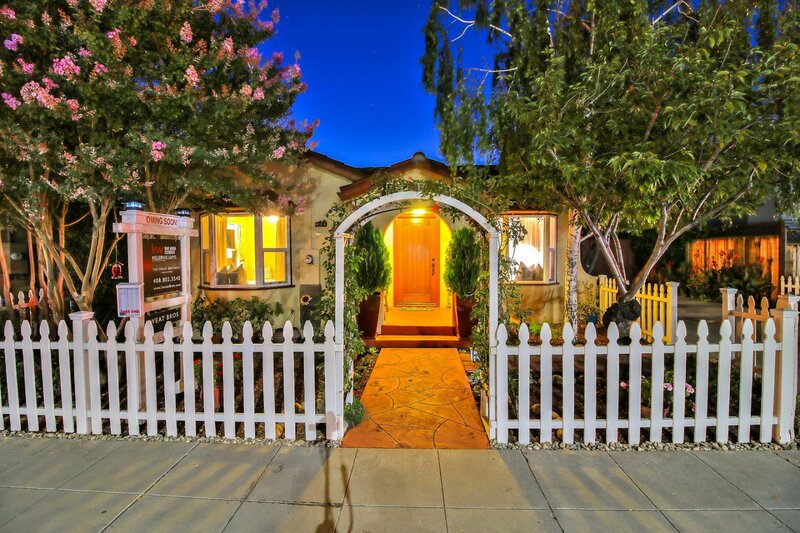 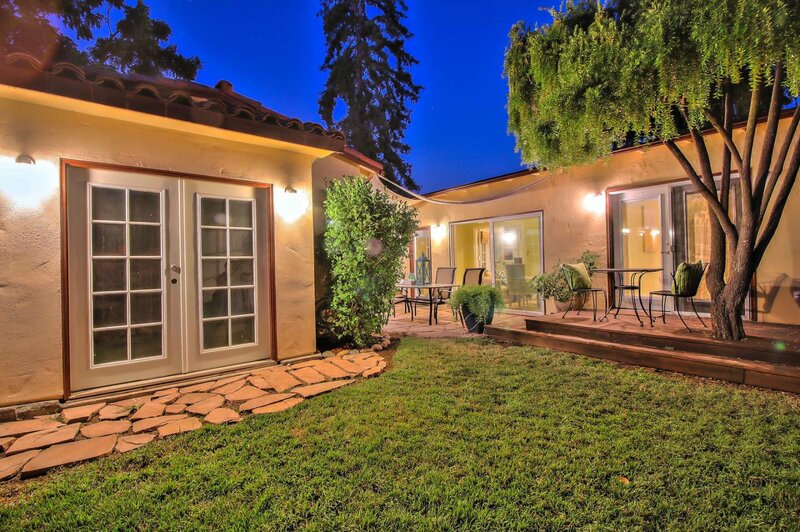 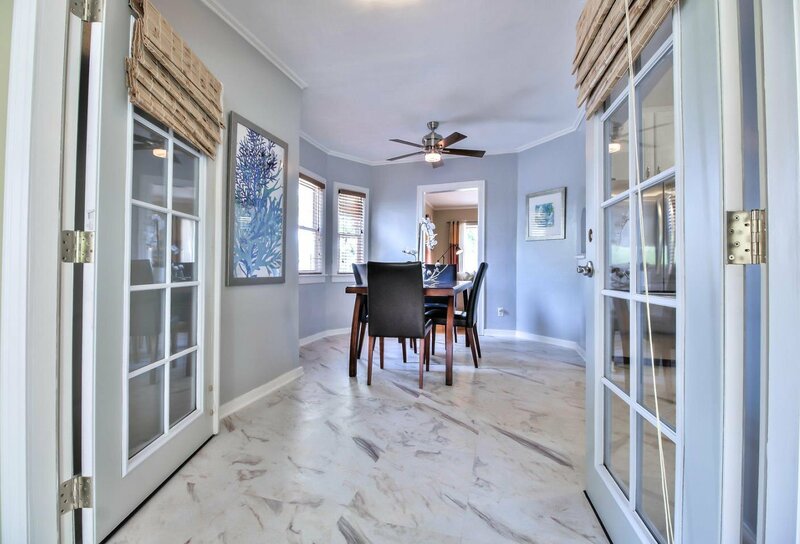 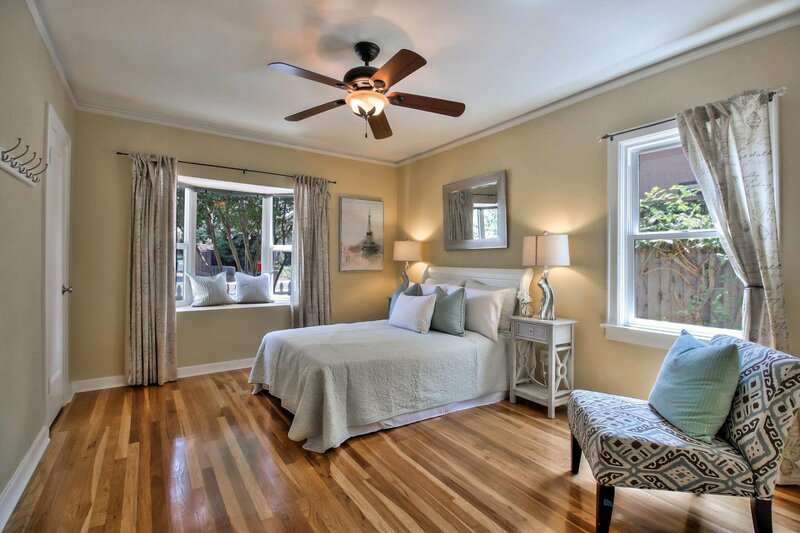 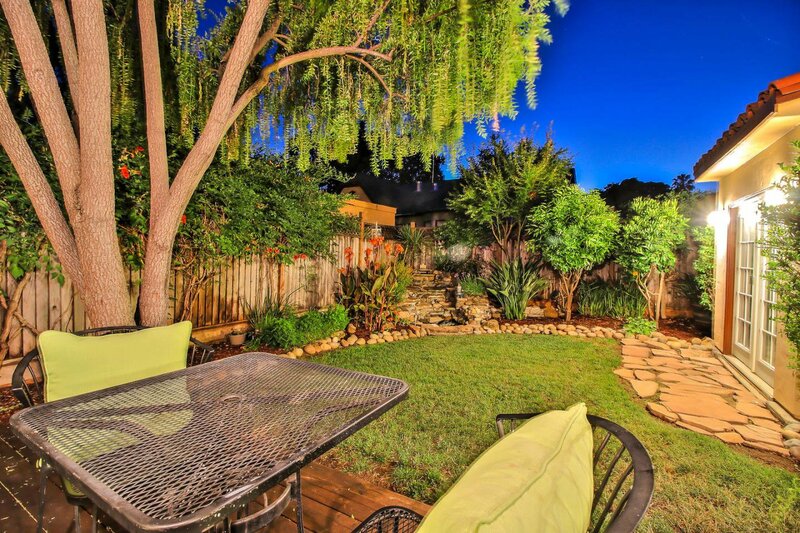 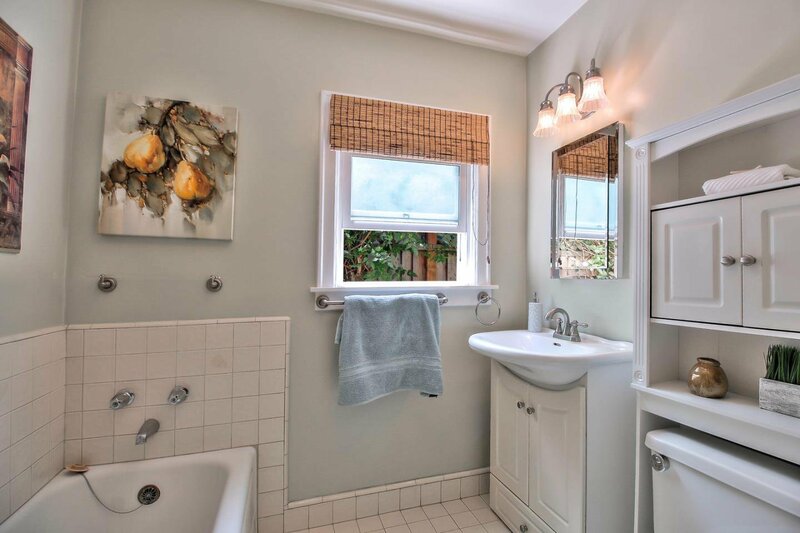 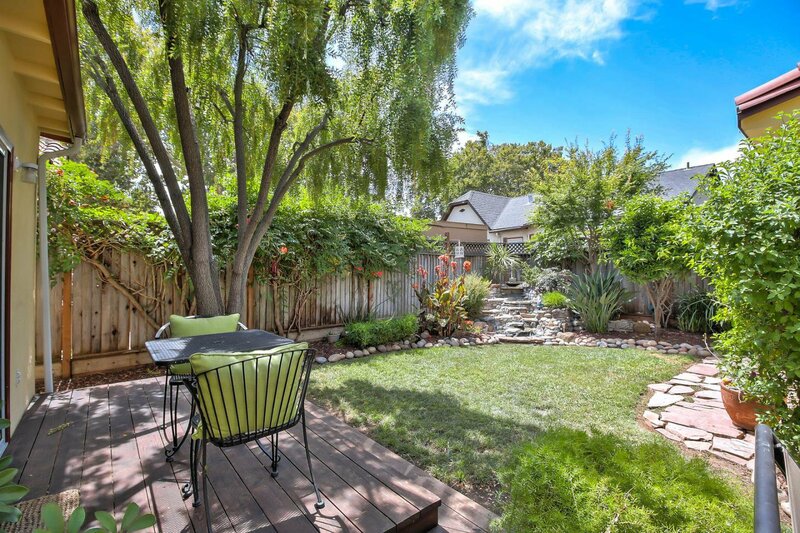 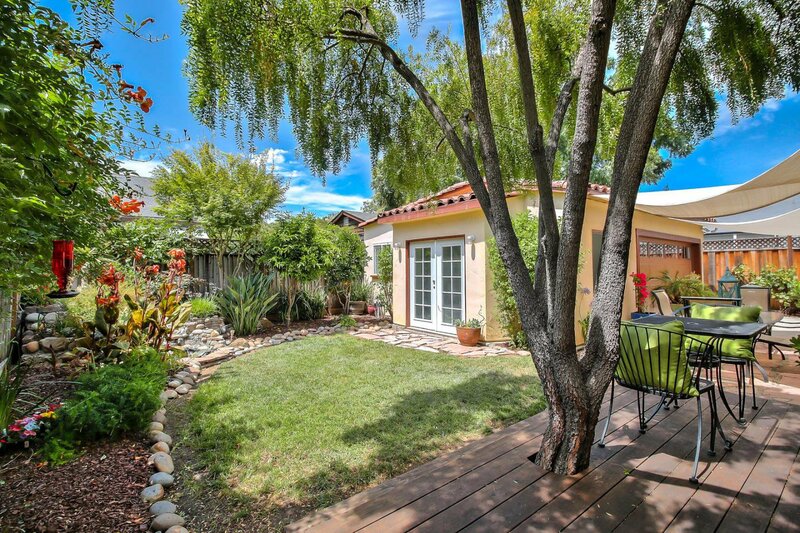 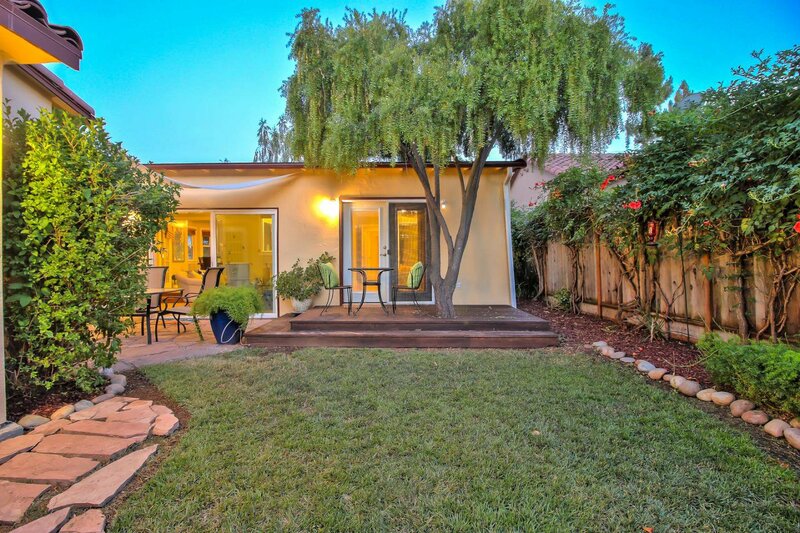 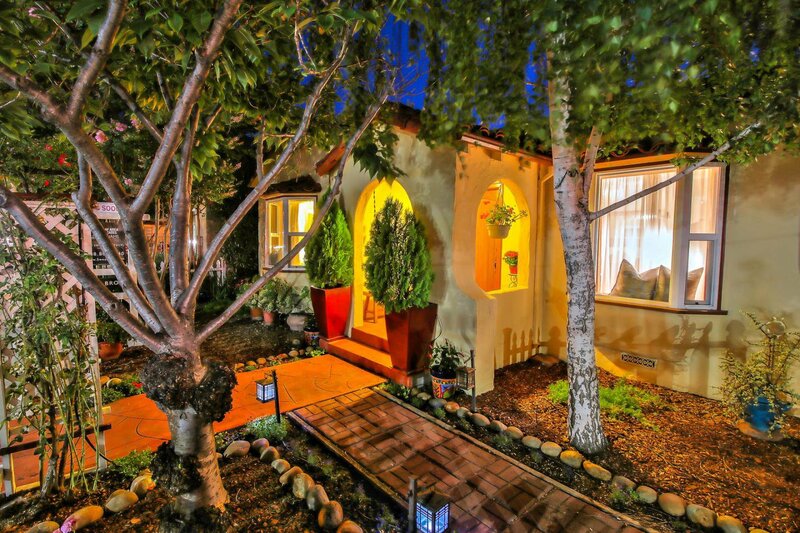 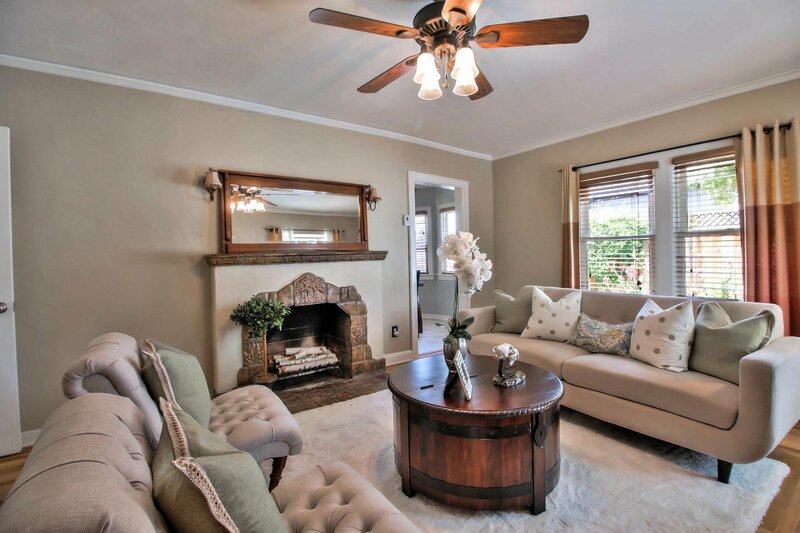 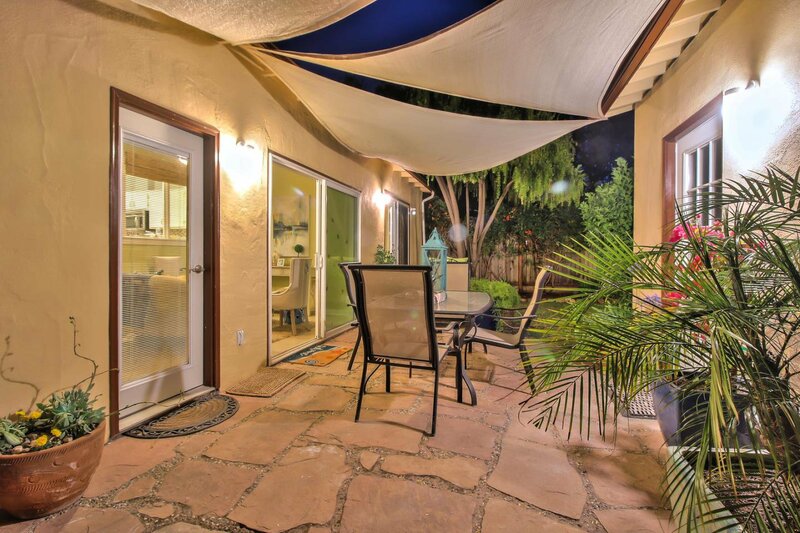 The Willow Glen lifestyle awaits with this charming Spanish bungalow. 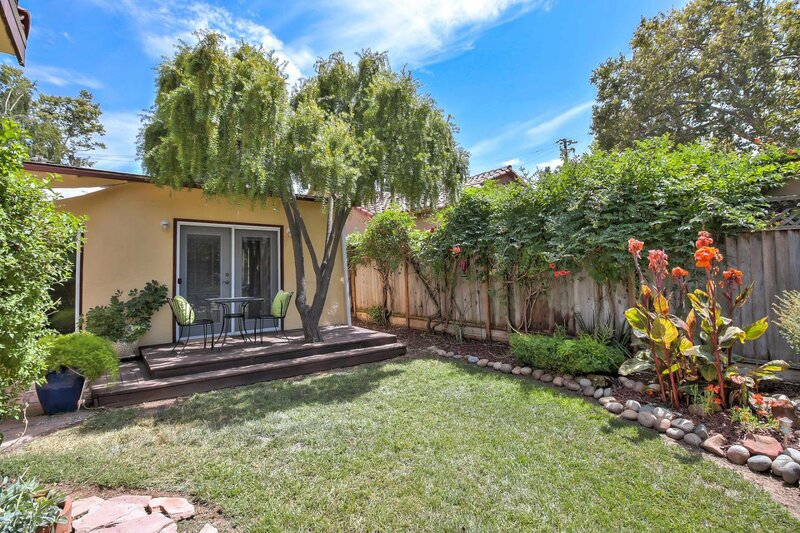 Perfect for an investor or first time homebuyer looking to gain entry into the wonderful Willow Glen community. 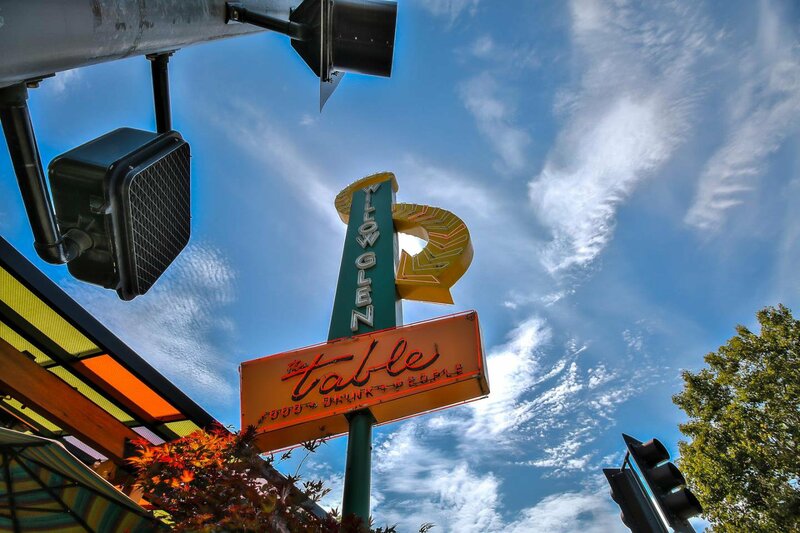 Walking distance to thriving downtown Willow Glen and seconds away from the Village shopping center, which includes Safeway, Bibo's NY Pizza restaurant, and Toast Cafe & Grill. 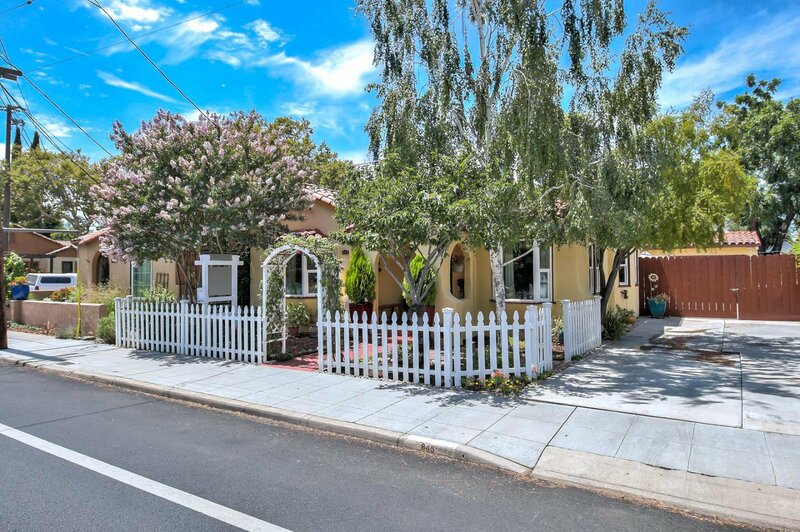 Very close to downtown San Jose and the proposed future Google campus. 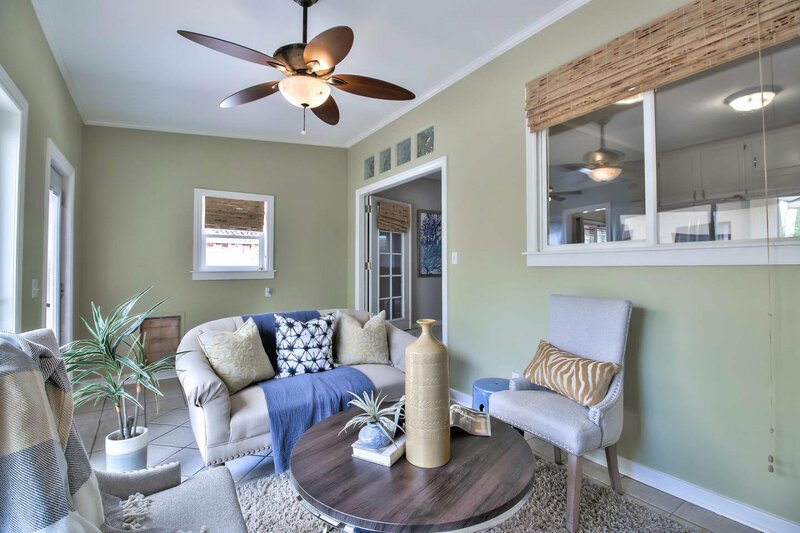 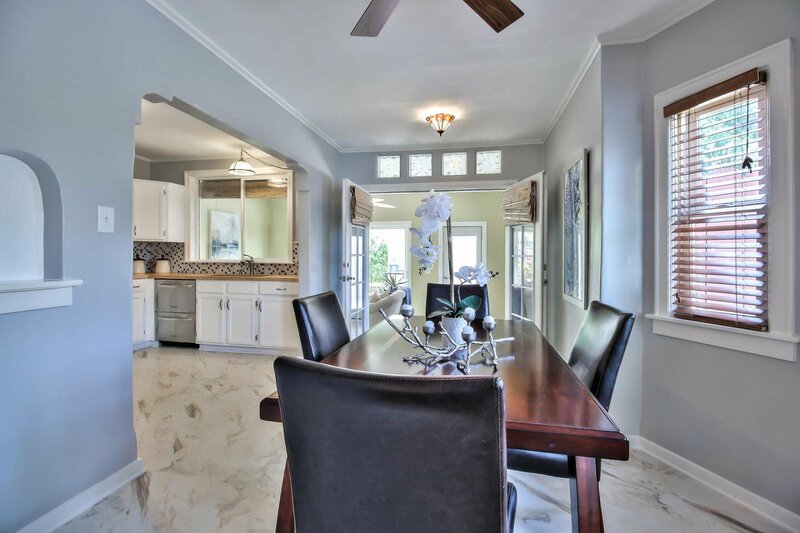 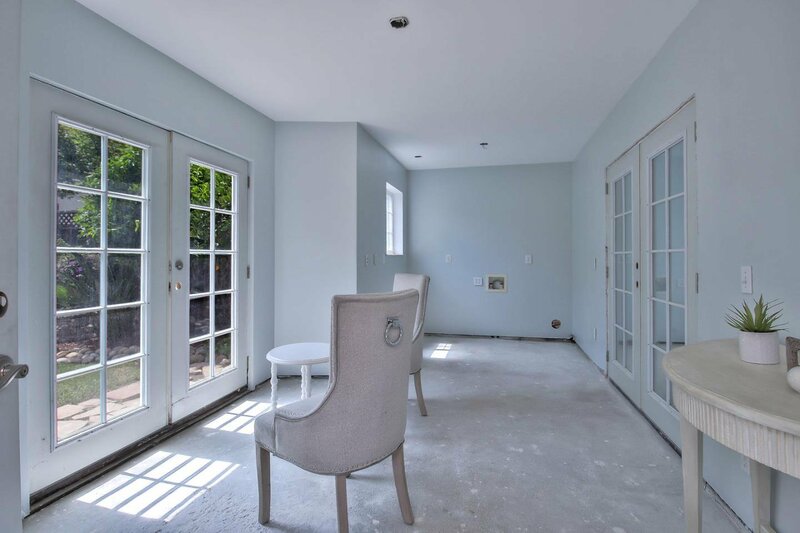 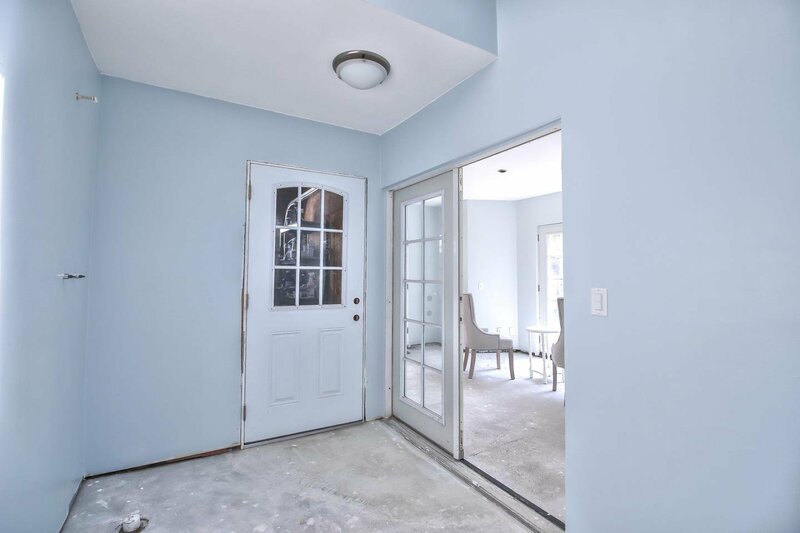 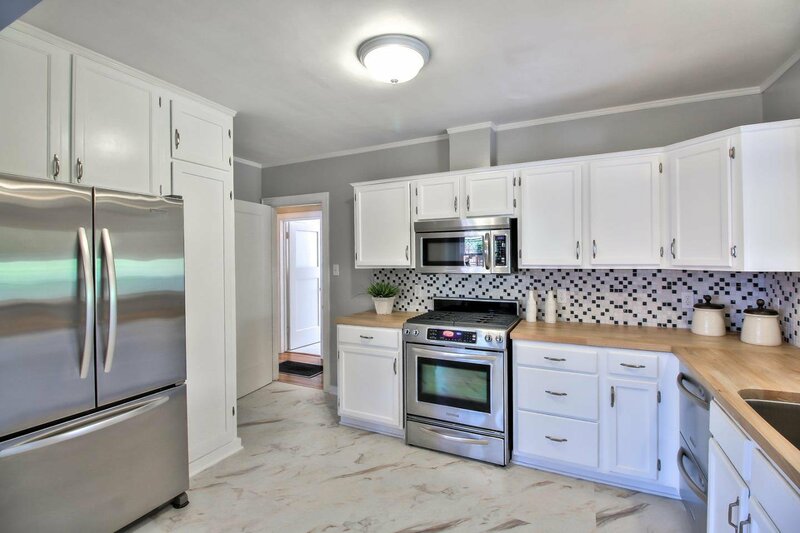 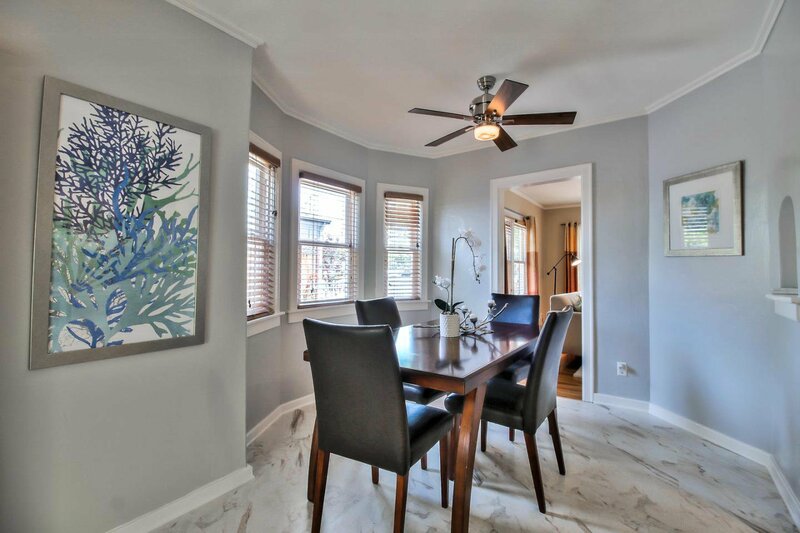 This charming home features rich hardwood floor, architectural character, modern kitchen updates, and an adorable backyard with water feature. 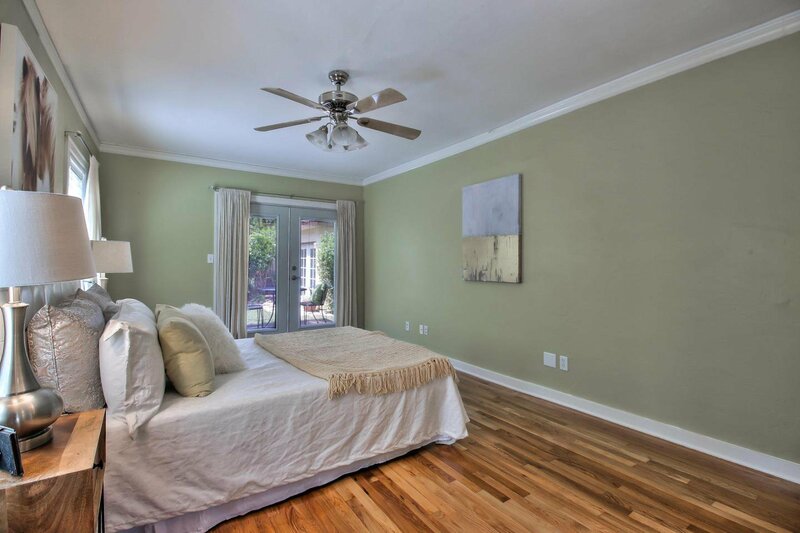 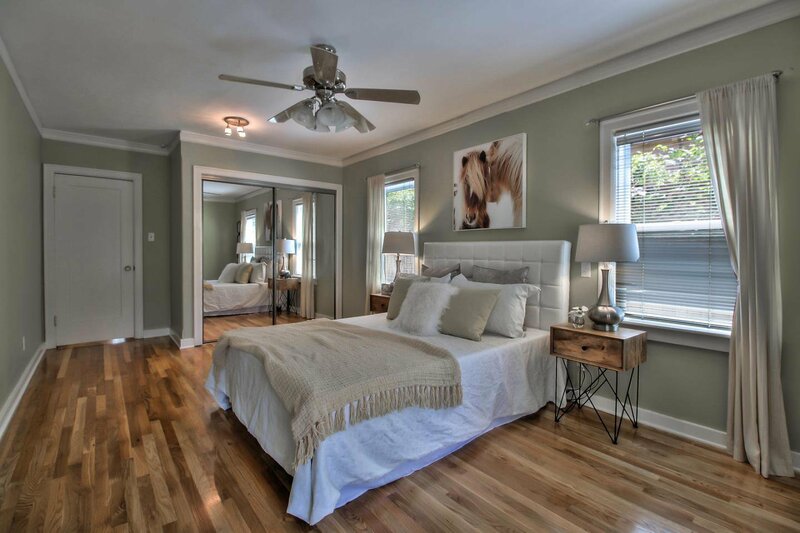 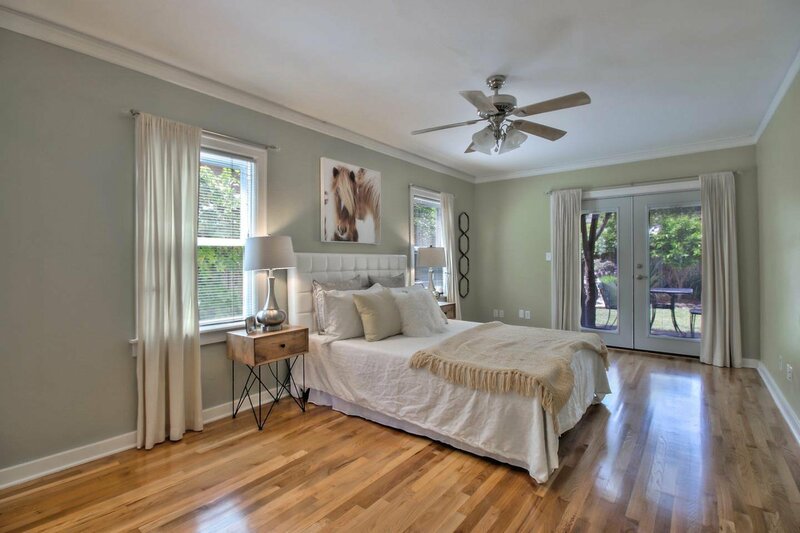 The master bedroom at the back of the home is a peaceful retreat from the busy day with double doors that open to your backyard oasis. 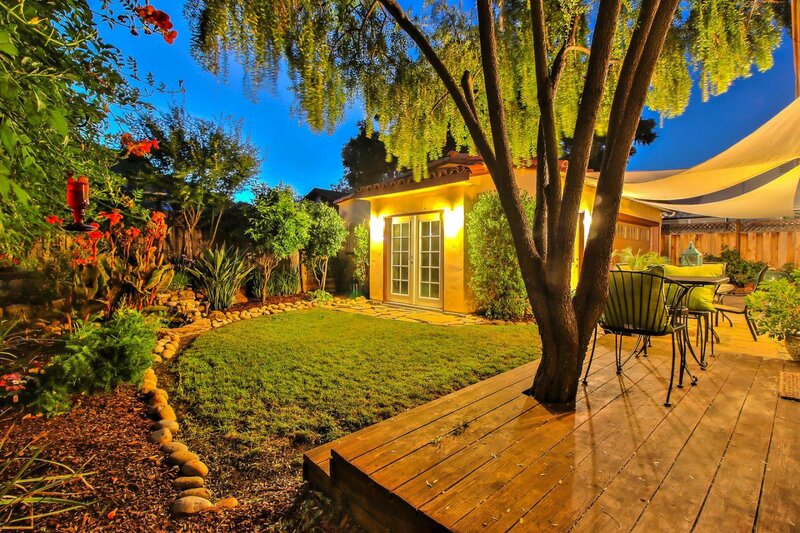 Wide private/gated driveway and garage that features a back studio room with plumbing. 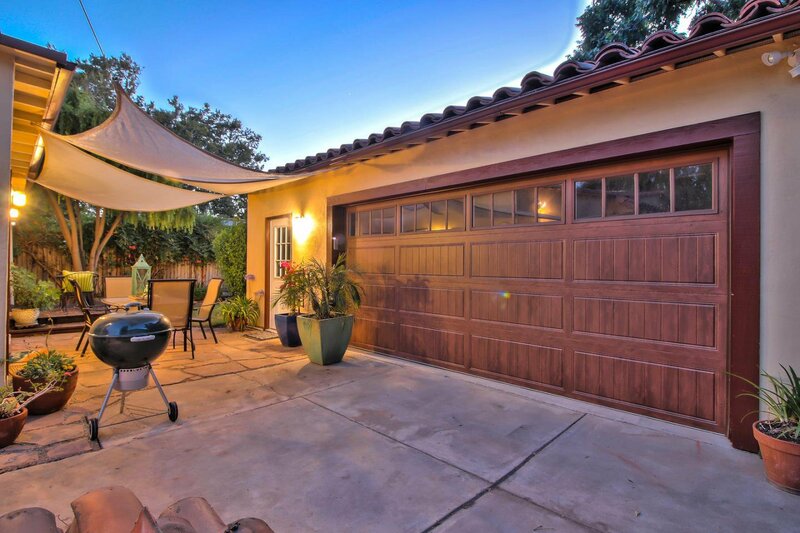 Easy commute access with the 87 and 280 freeways nearby. 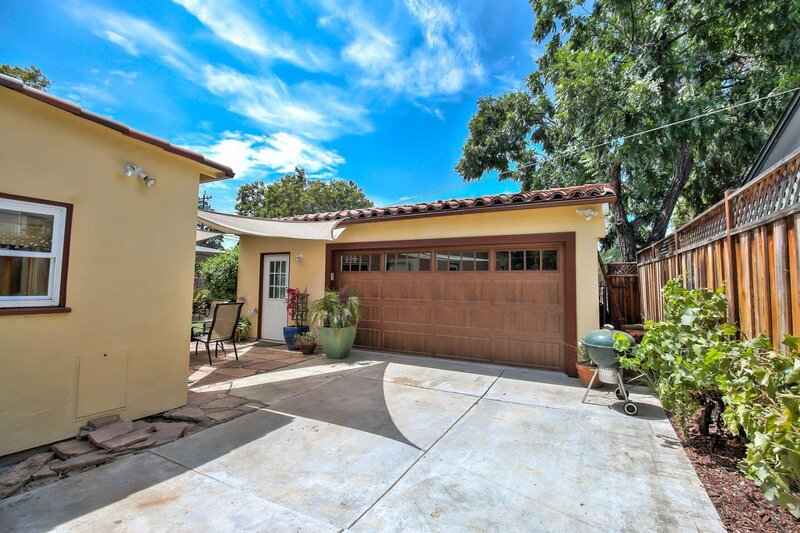 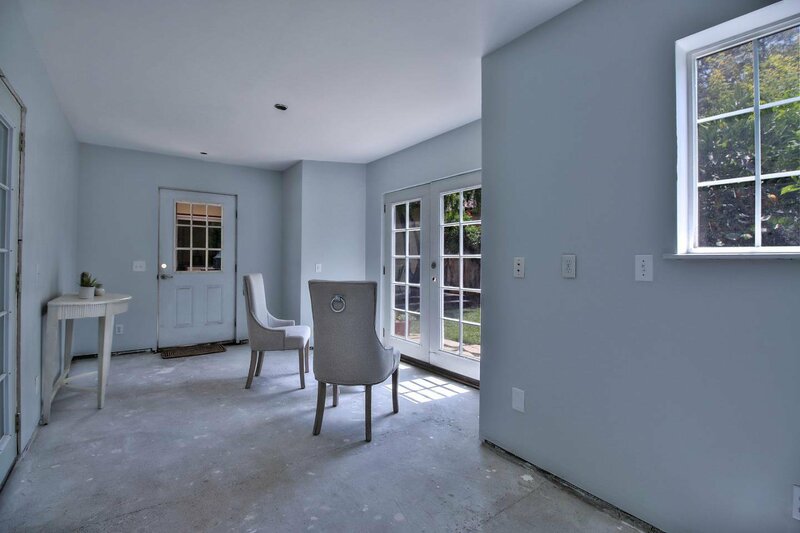 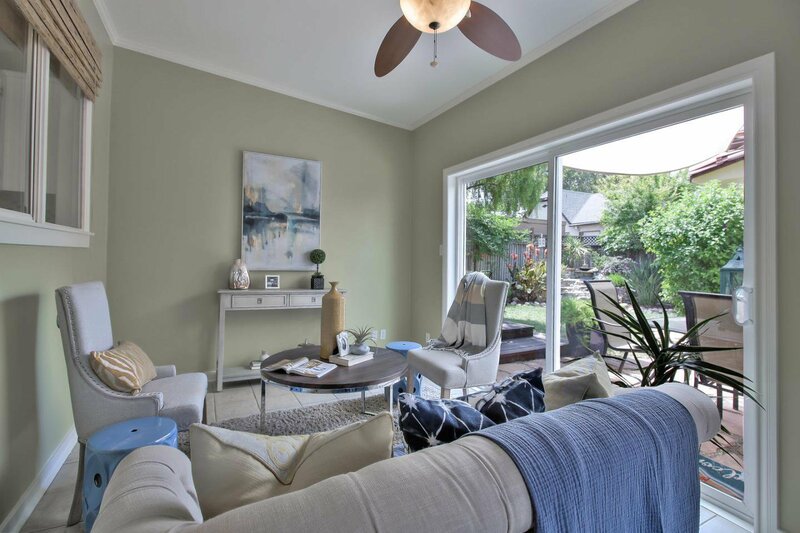 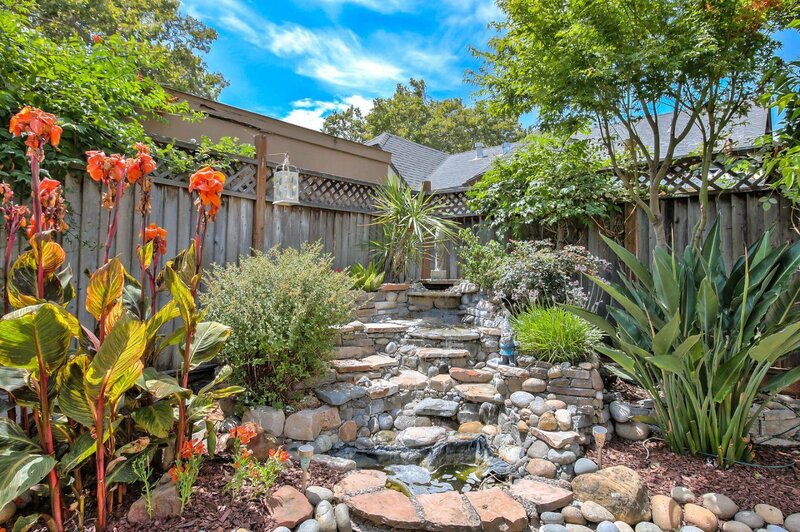 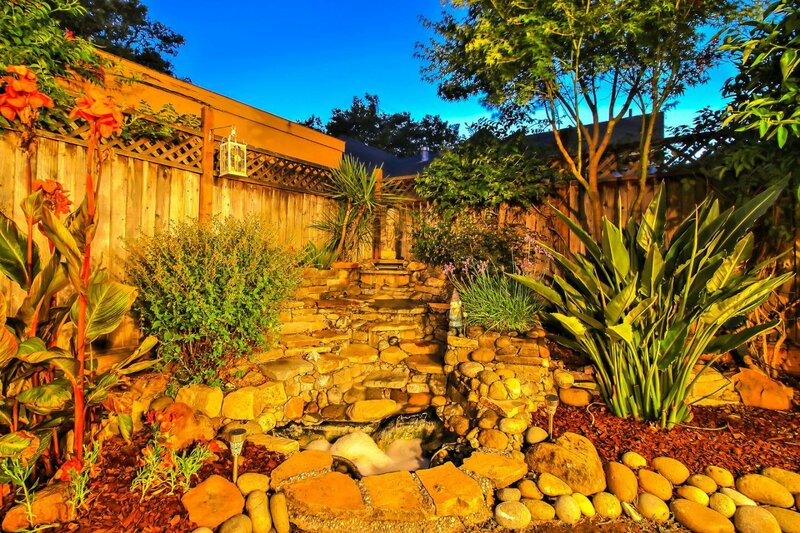 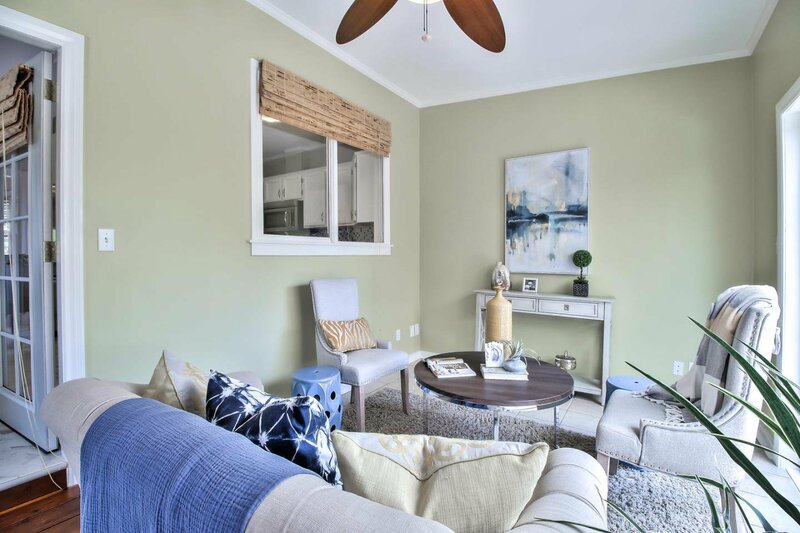 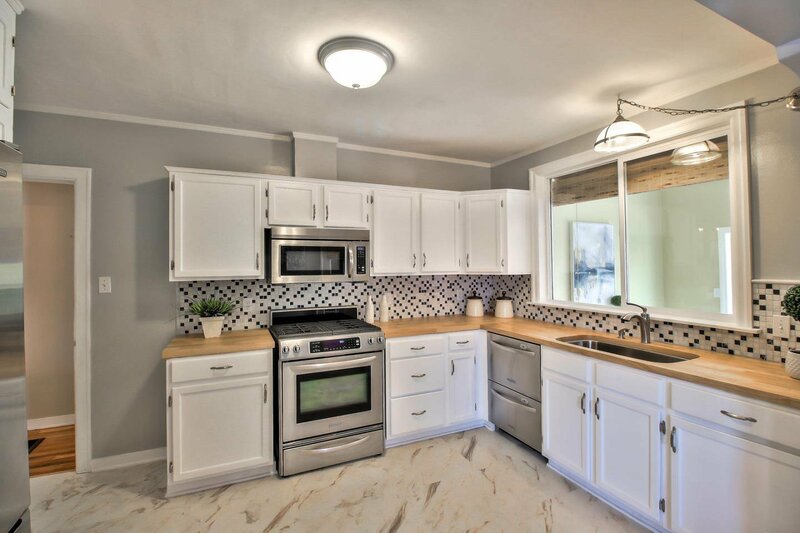 If you're looking for a great entry home into the wonderful Willow Glen community and downtown lifestyle, you have found your gem.